We work in partnership with schools to ensure a smooth curriculum roll-out with all the necessary support both inside and outside the building. As educators, we understand that there is a tremendous amount of pressure on today’s teachers. Learning to practice mindfulness can be the beginning of a transformative self-care routine that helps you be the best version of yourself when you show up at school every day. Taking care of yourself can also mitigate burnout and allow you to continue inspiring your students. We train and coach educators to integrate these skills into their own lives as well as the school building. Through our mindfulness-based, social and emotional learning curriculum that is aligned with Common Core State Standards, students learn these valuable skills from the inside out. 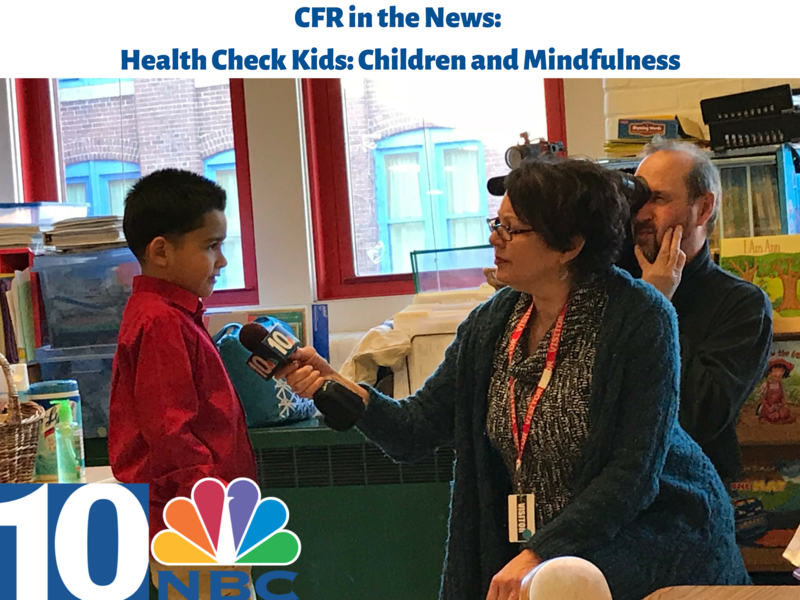 Our innovative mindfulness program is seamlessly integrated into the school day by professionally trained, dedicated instructors from Center for Resilience. We work in partnership with students and educators to implement a sustainable program and achieve lifelong healthy habits and positive outcomes. Classes meet twice weekly for the full school year. We utilize various mindfulness approaches to teach the five core competencies of social and emotional learning, as defined by the Collaborative for Academic, Social, and Emotional Learning (CASEL). Our mindfulness-based curriculum aligns with the Common Core, and Rhode Island’s State Standards for social and emotional learning to learn these critical skills from the inside out. Self-regulation, stress management, perseverance, and empathy are the foundations to academic achievement, college & career readiness, and life-long success. 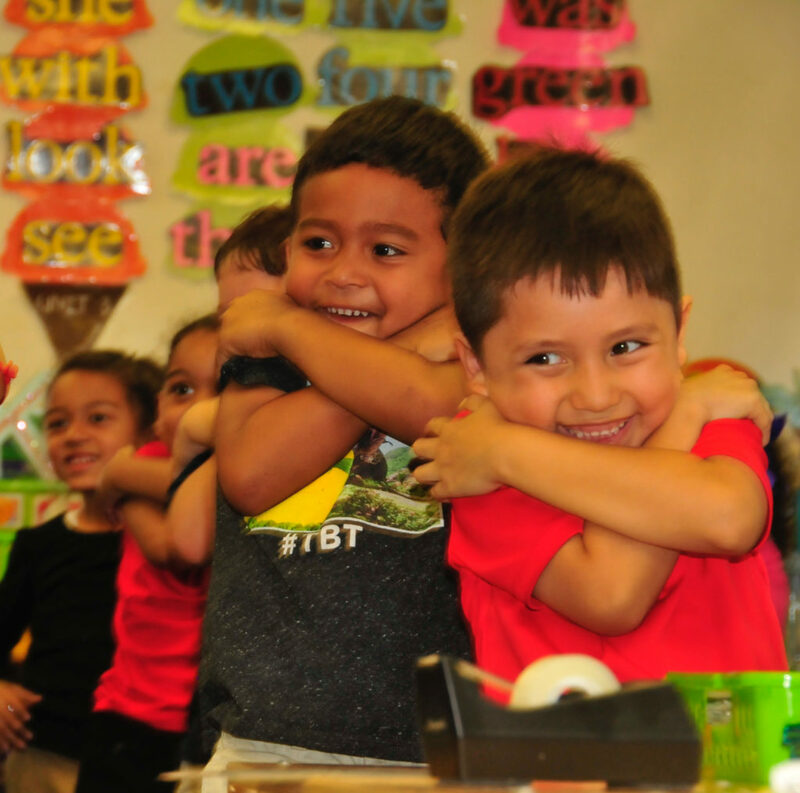 By developing these skills and strategies to manage academic, emotional and social challenges, the ResilientKids Curriculum helps students to successfully navigate their path to becoming engaged adults, global citizens and community leaders. Research from around the world clearly shows that mindfulness helps to reduce toxic stress, enhance concentration and grit, and develop self-regulation and compassion. 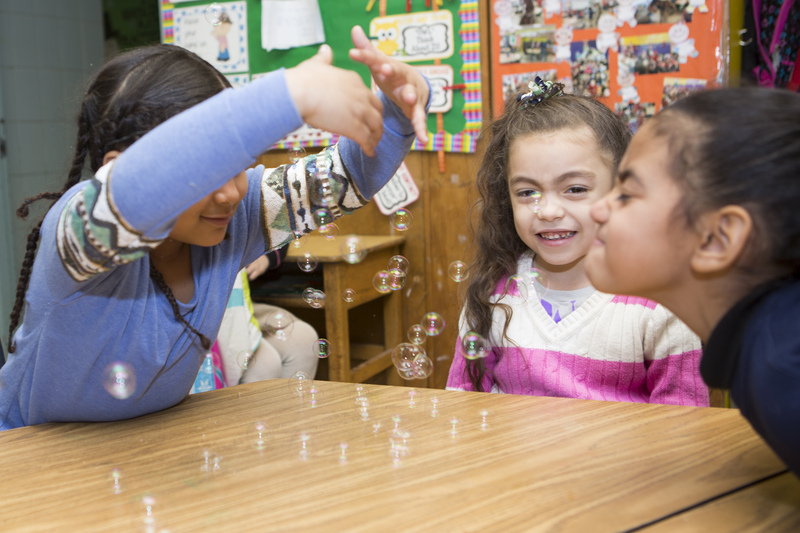 These assets help students self-regulate emotions and become ready to learn. reduction of stress in middle and high school students. of teachers reported increased self-regulation in their students. Learning to practice mindfulness can be the beginning of a transformative self-care routine that helps you be the best version of yourself when you show up at school every day. A Taste of Mindfulness During this 90-minute session, you and your colleagues will gain an introduction to mindfulness, its benefits, and experiential knowledge through various practices. This is a great PD workshop or staff meeting topic. CELP-Certified PD: We offer 2 CELP-approved professional development opportunities for you and your staff. The 4-hour “Introduction to Mindfulness Strategies for You and Your Students” will focus on self-care for teachers, research behind these strategies and why they work for adults and kids, as well as teach simple tools to try out with your students. The 2-hour “What Do Mindfulness & Early Childhood Have in Common?” will share the research around these practices and make the case for starting to embed these critical learning strategies among the youngest members of our future. In addition to the science behind this work, we will also share strategies for embedding these tools into each day. Contact us to learn more. Training Institute The organization’s annual Training Institute helps teachers manage their own stress and burnout such that they can authentically support their students’ learning of effective mindfulness techniques to strengthen social and emotional development. Take a deeper dive in this intensive exploration of a customized approach to personal wellness. Through both in-person and online mindfulness facilitation, you’ll develop your own personal practice, learn how to maintain it every day, and ultimately share it with others in your setting – both fellow educators, as well as students. This workshop can be done privately at the school or district-level, OR you can join us at our next annual Training Institute that is open to the public starting June 22-23, 2019. Click here for more information and to apply today!